This past month, Savvy Home received two honors from Houzz.com! We were named a top “Influencer” and a “Recommended” brand. The Influencer badge is awarded to industry professionals whose advice and insights are most appreciated by the general Houzz community. 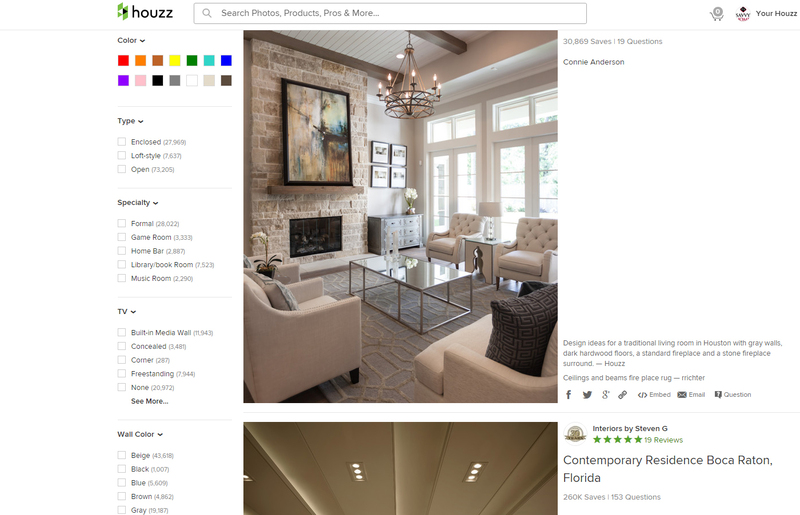 The Recommended badge is saved for only the highest rated users on Houzz. 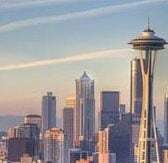 For those unfamiliar, Houzz is a popular website that connects designers and homeowners through a unique platform. Users look to the site to find design professionals or to simply browse through home decor ideas. Professional and ametuer designers share their work on the site via projects and ideabooks. Both of which can be viewed and commented on by all users. 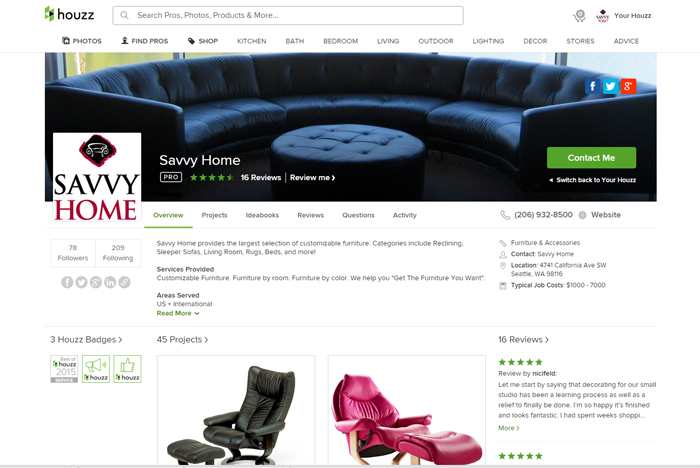 We at Savvy Home are delighted that we have been acknowledged for our activity on Houzz, where we have assisted many in finding the right furniture to fit their specific needs. 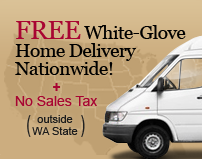 We plan to continue working through the site to help homeowners and potential customers perfect their home decor. We are grateful to Houzz for the development of their groundbreaking website and for recognizing our positive contributions to the network they have created. Whether working with a repeat customer or merely a potential customer, we at Savvy Home take great pride in providing only the best customer service. We couldn’t be happier to know that our fellow Houzz users hold us in such high regard. We will continue our activity on Houzz and always strive to build the strongest rapport possible with our shoppers and our friends in the industry. Sign up on Houzz.com today and join the design conversation. What are you waiting for?